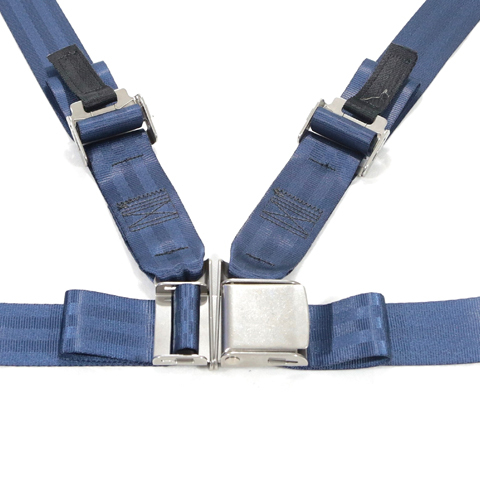 As the industry’s first FAA-certified, nonmetal, end-fitted restraint, ABI’s exclusive MediBelt™ stretcher restraint system offers polyester webbing that is easy to remove and wash – or replace if necessary – preventing the spread of contaminants. First loop the webbing around the stretcher bar and then loop the webbing through the adjustable connector. 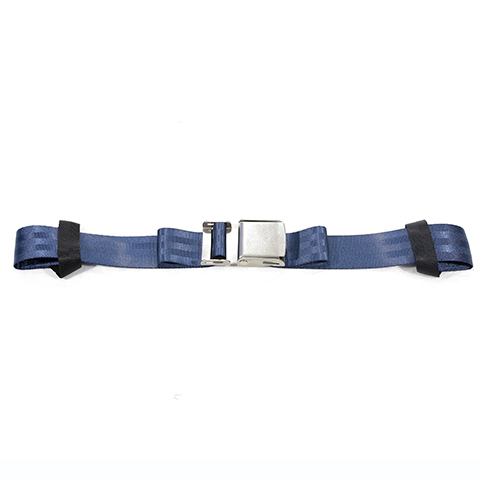 Next, loop the adjustable stainless steel buckle. This is done by looping the webbing around the adjuster bar.